An ordinary morning in my household typically begins with me struggling to feed my little one who doesn’t like to chew her food, AT ALL! Her preferred food is anything mashed or pureed so she can swallow it whole without any difficulty. Recently, I came to the realization that it’s not like she doesn’t know how to chew. She just prefers eating her food like a baby and not a toddler. In our hour-long feeding-frenzies, she’ll just put the food in her mouth and hold it there only to spit it out at the next opportune moment. 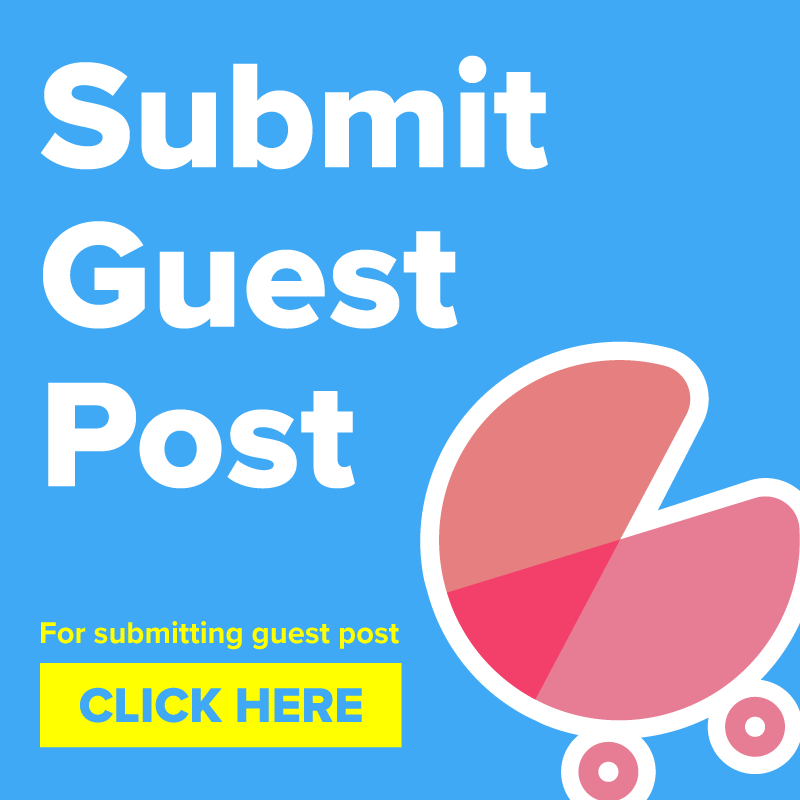 As a finicky mom who believes – parenting is an art and is learned solely by experience, I took it upon myself to let go of the mashed food and help her learn how to chew. The thrill of watching your child eat solid food and savor new tastes and textures is a blessing. Introducing new foods and watching her gurgle with the joy of new tastes is tempered by the need to teach her the skill of chewing. 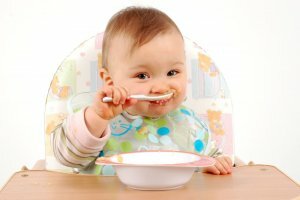 Babies tend to gulp their food down and a robust chewing habit is necessary to get the digestive process strong. The child is in a learning phase and it is a slow process. You need to keep patience. The baby’s chewing process may take a while to begin; therefore, you as a parent need to focus on keeping calm while using fun and laughter to reinforce the learning process. 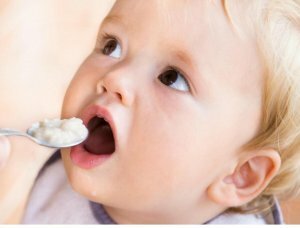 Children learn through repetition so it is generally a good idea to repeat the instructions to chew every time the child is asked to eat. Make it fun and play along with chewing gestures to reinforce the learning. 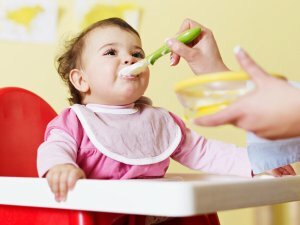 It will take some time as the child is used to eating soft and mashed food but the transition will happen over time. Children learn through play and tend to retain when they enjoy the process. Try and make the baby chewing process fun. Chew along with the child. Make exaggerated chewing gestures and show the child what you want her to do. Visual cues work better than spoken words, play counting games with the child. Make her chew her food a certain number of times to create a habit. are a good starting point. Initiate harder things like vegetables and Rotis gradually. Appreciation is the key to teaching a child with love. 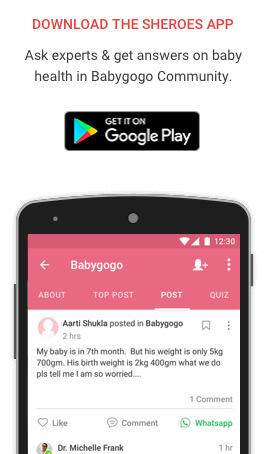 Encourage the child to bite and chew. Your motivation will go a long way in her learning to chew. The child is likely to reinforce a good habit when appreciated. 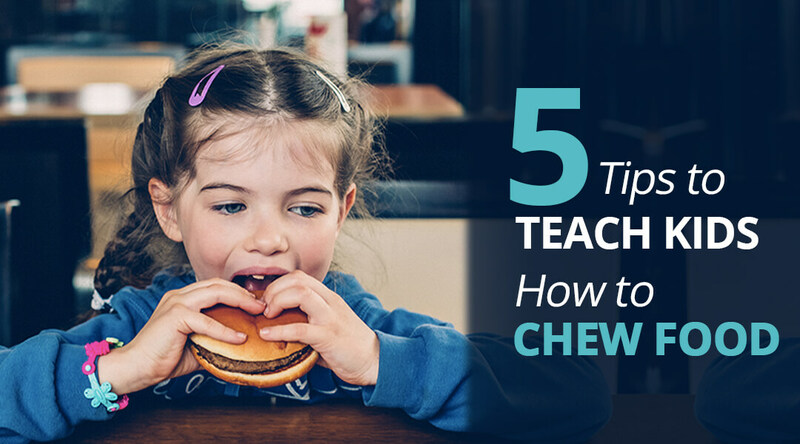 Once the basics are in place, chewing food becomes a lifelong habit. Let us not forget that chewing well is the key to digestive health. The habit of proper chewing also has a calming effect on the child and helps regulate binge eating and overeating in future. With a little patience and lots of encouragement, the parent can help the child develop a healthy habit for a lifetime.